Greetings, Thank you for taking the time to review my male massage therapy services. All male clients are welcome, gay, bi, straight. 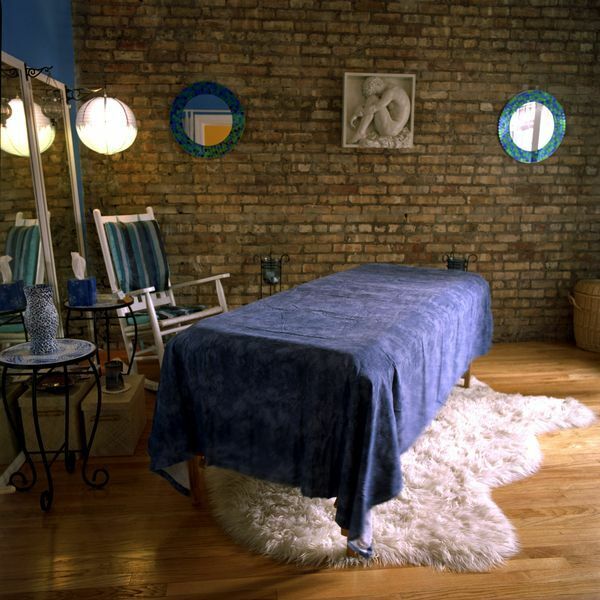 I am located in lakeview, ( quick cab ride from downtown hotels ), my massage space is a separate room in my condo set up for your complete relaxation. My services range from relaxation massage to help de-stress from daily life--- to deep-tissue/sports massage to help the body recover from workouts. 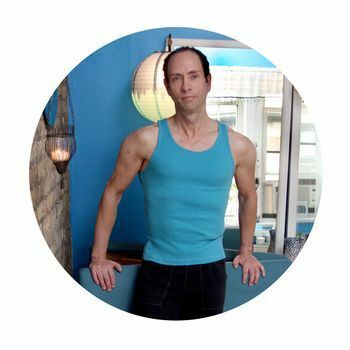 Sessions are tailored to clients specific needs at...More the time and may combine all the modalities I am trained in, including hot stone, and thai massage stretches. Shower facility is available before or after sessions, and clients are never rushed as I space my clients at least 1hr apart. Last minute inquiries welcome. Various discounts available as well. Gathered by Jasen from admiring massage clients to share with you. This was my first ever massage and I went in a little nervous. Jason made sure I was comfortable and talked me through everything. His massage room was clean and set at a perfect temperature. That, along with the music and Jason’s friendly demeanor, I had no problem relaxing. I ran a marathon a few days prior and Jason used a variety of massage styles and stretching techniques to make my recovery one of the easiest I can remember. Very happy I decided to go in for a session!